Virtual assistants have gained increasing prominence in the world of technology, especially in the age of the internet of things. Such assistants seek to become the center of connected houses. Of all the available assistants, two deserve a special highlight: Google Home and Amazon Echo. There are several utilities that each of them brings to your daily life, from simple research help to the control of connected equipment in your network. But is investment in these products worth it? The great advantage of Amazon Echo is its optimized interactivity with the Amazon store. However, the Amazon store in Brazil sells only ebooks, books, and Kindles, which greatly limits the possibilities of the Amazon device. So when it comes to using the general affairs wizard, it’s no surprise that Google Home comes out with an edge. This is not to say that Amazon Echo is bad, but Google Home will be able to provide an answer much more efficiently than Amazon Echo. Taking into account that Google Home also knows better to understand Portuguese (even with translation) and Echo has not yet, the possibility of localized answers, that is, personalized for Brazil, is also much greater for Google Home. 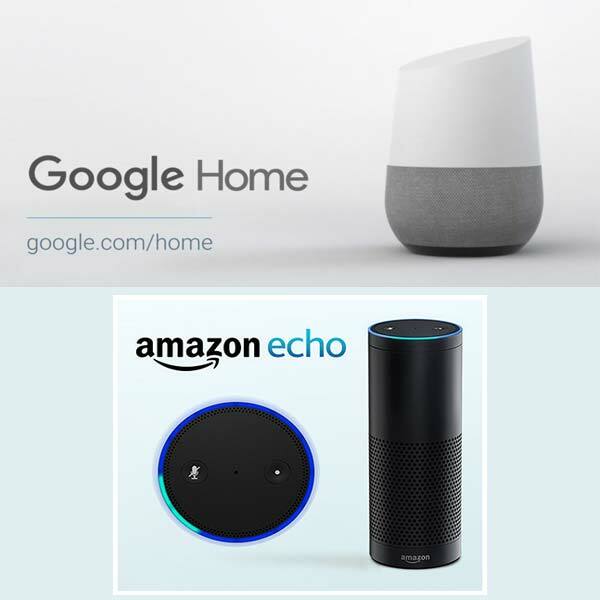 In a general overview, as an assistant for the day, whether for study, to help make a recipe, or to prepare you with news of the day, Google Home is more efficient than Amazon Echo. It is worth remembering: neither of them has support for Portuguese, being available only in English and German (in the case of Echo). However, Google is easier to understand other languages ​​and assist in translation. Amazon Echo not only works in Brazil but also interacts very well with various devices, from smart thermostats to intelligent home lighting. This in native support, which is a great advantage also for those who want to set up a connected home rather than using the wizard to search information on the internet. However, both devices integrate with applications that allow you to connect to a number of different products and services. It’s not as seamless as native integration, but it makes Google Home have fewer drawbacks as a central control of your smart home .. So if you’re using your virtual assistant to control all of your smart home appliances, Amazon Echo comes out on top, and Google Home leaves a little to be desired in that regard. 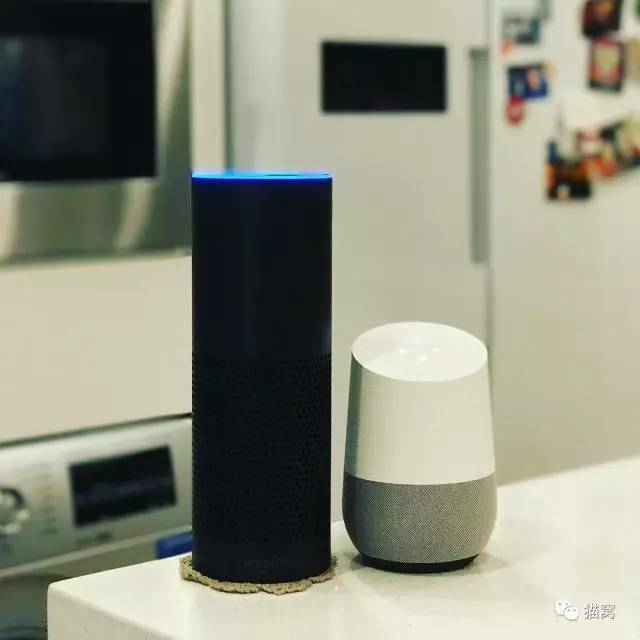 But remember: this advantage only works if your intention is to create a connected home, with multiple devices interacting with each other and being controlled by your voice commands. Whether it’s streaming, Bluetooth or stored files, Amazon Echo and Google Home are great music centers. In the native services of each device (Amazon Prime Music and Google Play Music), Prime Music is not yet available in Brazil. As both devices can connect to other streaming music apps, this is not a disadvantage in itself. And over time, Amazon is likely to bring its music streaming services to Brazil. Just be patient. 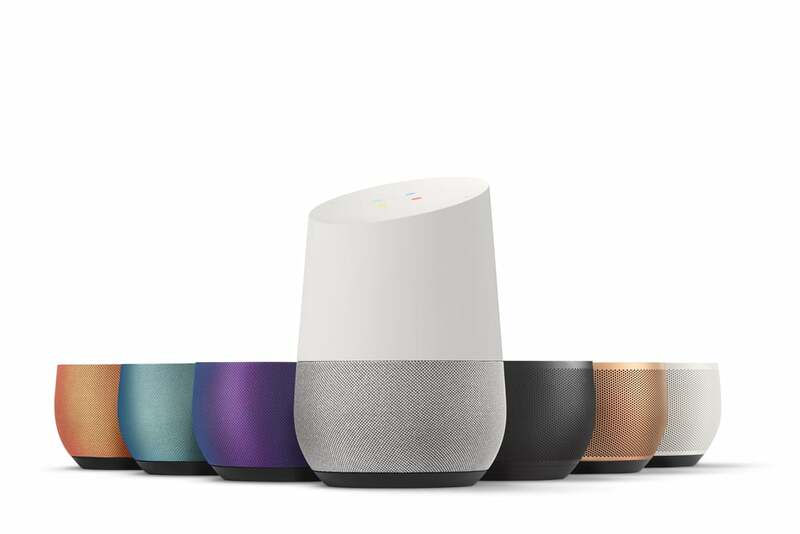 Both Echo and Google Home come with controls on the device itself that allow you to increase and decrease volume or mute the microphone. However, the Google Home control interface allows you to do a little more. One of the biggest features unique to Google Home is its ability to integrate with Chromecast devices, which essentially lets you control your TV using your voice. This is possible with Echo, but it takes a lot of time and effort to make it work, plus the use of a PC or similar device to get the interaction. If you have a Chromecast, you can tell Google Home to play a video or song by saying something like “Ok Google, play news videos on my TV” and your device will start showing YouTube news videos on your TV. Similar to the smarthome support that each device has, support for general services is a bit flawed in Google Home, but there is a lot you can do on Amazon Echo. 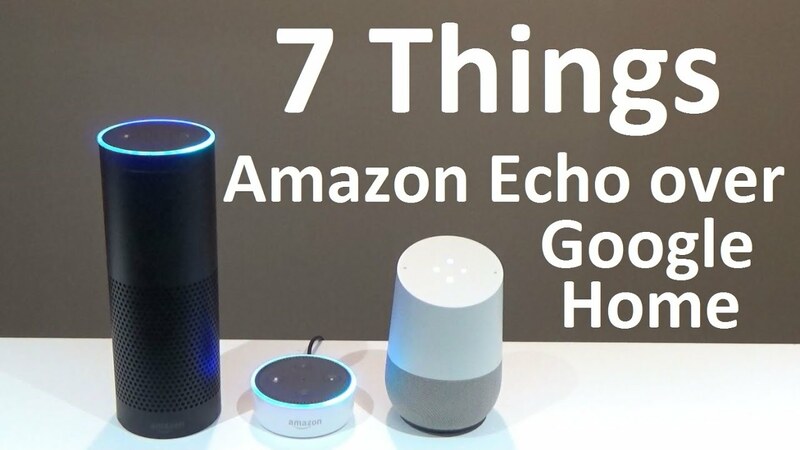 With Google Home, you can ask for sports scores, news and even ask for a taxi or a Uber, but Echo can do all of this and more, including reading your Twitter feed out loud and even guiding you in a physical workout thanks to Alexa Skills that you can download. Of course, Google will add many more of these types of features in the future, but Echo comes out ahead with integration with more services. The normal sized Echo and Google Home comes with surprisingly sturdy speakers that sound great. Certainly not as good as a dedicated speaker system, but good enough to maintain a respectable volume while you complete other tasks in your home. However, the speakers in Google Home tend to start having problems when you put them higher. 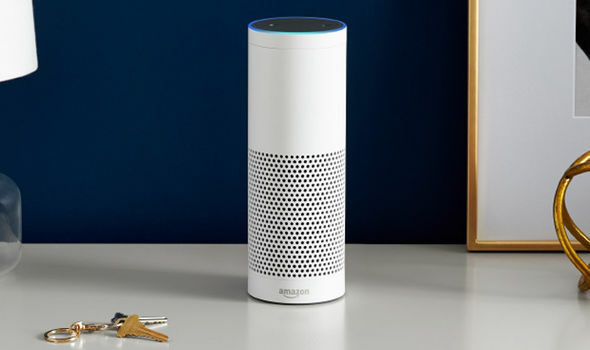 If you have an Echo Dot, you may want to connect external speakers to it, as long as the stereo system you are connecting to has an auxiliary jack. 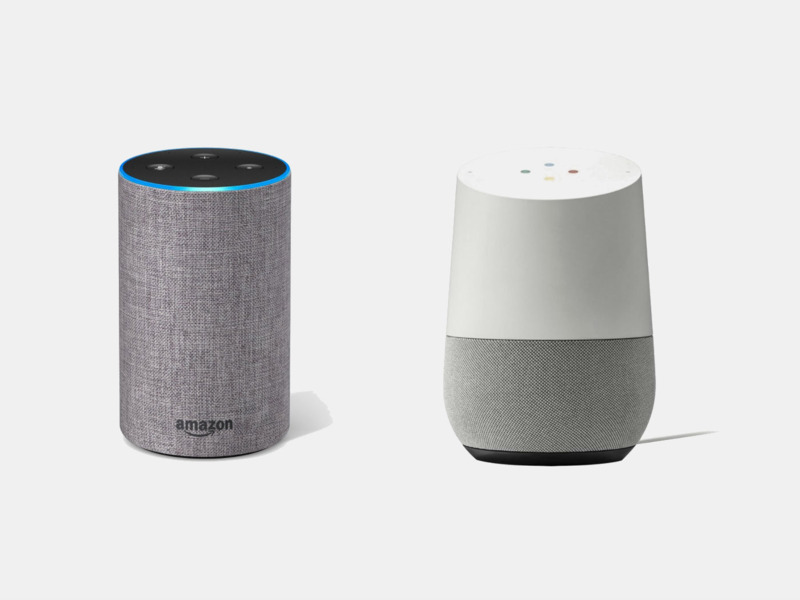 Normal-size Echo and Google Home do not have audio-out ports, so you’re stuck using the built-in speakers on these devices or using smart speakers that are supported by one of the devices. The video below has some information about Google Home. At the time the person made the video, he did not have the assistant in Portuguese, but this has already been modified. 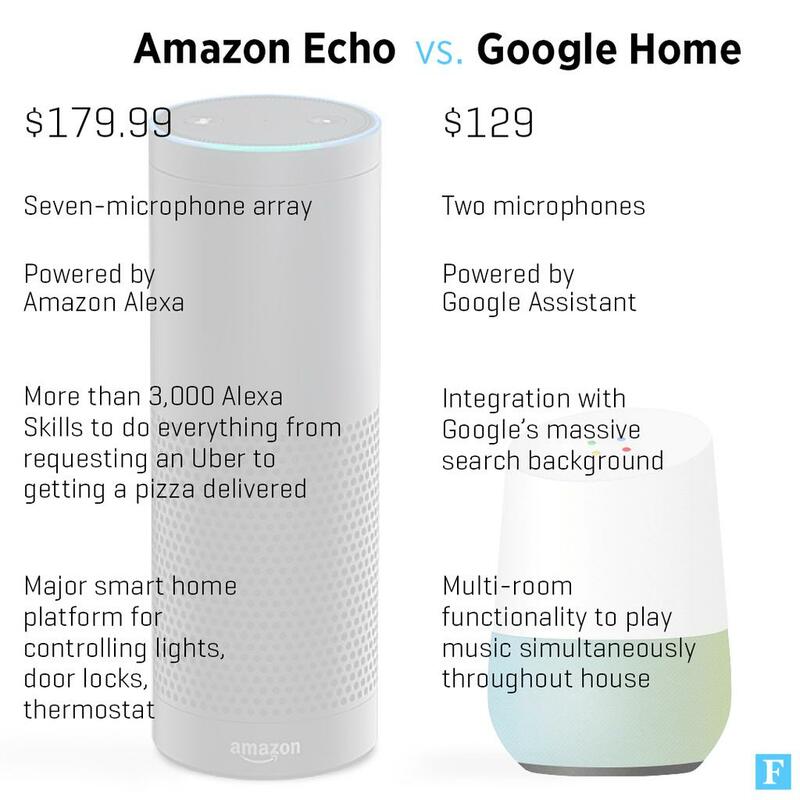 Perhaps one of the biggest advantages of Google Home is the price of $ 129 (about 40% of the Brazilian minimum wage, not counting taxes), while Amazon Echo has the price of $ 179.99 (about 60% of the Brazilian minimum wage, without count taxes. Of course, Echo Dot, the compact version of Echo, costs only $ 50 (17% of the Brazilian minimum wage, without taxes), but it does not come with the robust built-in speakers that Echo and Google Home have. It is possible that prices will become more competitive in the coming years, with more such devices coming on the market. Is it worth buying Google Home or Amazon Echo in Brazil? Yes and no. If you have a connected home and are not in a hurry to have all the products and services available for these assistants in Brazil, it can be a good buy, especially for those who like the idea of ​​a device that can help you with the tasks at home . If you want to use some services available outside of Brazil, you can still risk setting up a VPN network, but be careful because this may violate some terms and conditions of the devices (research and read about it before you risk it). However, due to the limitations of the devices because they have not been translated or released in Brazil, the use of them is very limited for a product with such high costs. It is better to invest in going to transform your home into a connected and smart home than buying these devices. But the choice and the money are all yours. 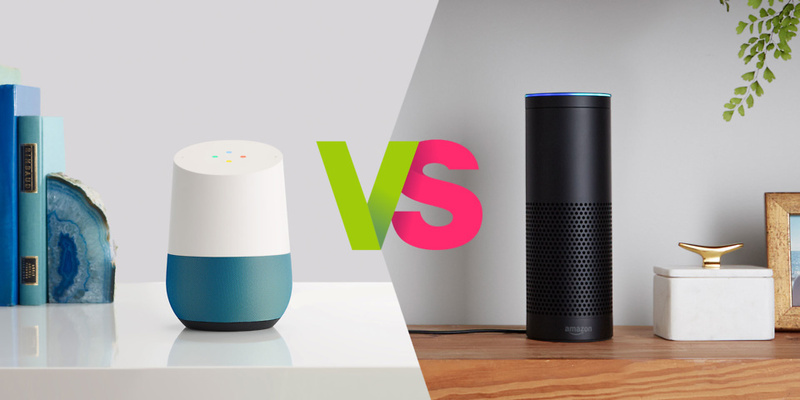 Amazon Echo vs. Google Home: Which sounds better?